Our goal in WC Kids is that each child will fall in love with Jesus, experience their own personal relationship with Him, and make great friends at each phase of life. We accomplish this through age-appropriate teaching, worship and activities. We're so excited to meet you! When you arrive on Sunday mornings, you'll notice a blue stand-up banner in the main lobby giving direction on where your child's classroom is located. If you need any help, please do not hesitate to find one of our friendly workers in a bright blue WC Kids T-shirt. At Whitby Christian, we want to protect your child(ren) as they are enjoying and participating in our various children's programs. With this in mind we have our electronic check in system that allows parents to sign in their children online through one of our check-in stations located both in the nursery and children's lobby. To start the check-in process, parents will proceed to a check-in station where they will find their child(ren) by last name in the database listed by classroom. Your child's Name Tag to be worn during service. Your Parent Tag for you to hang on to during the service. All of these tags will have a matching identification number that are unique to each child each week and will be displayed on the main screen during service if a classroom requires your assistance. After the service, you will return to your child's classroom and show your Parents Tag in order for your kid to be released back to you. In each of our classrooms our goal is create a safe and fun place for your little ones to belong, to be taught, and loved as they are given a great first impression of their Heavenly Father. want to see what we're up to this month? For kids in Grades 1-5, our program is geared to engage them through active worship using various learning techniques and active participation. Biblical truths are presented on a weekly basis through a variety of games, activities and other dramatic avenues which will help our kids begin and grow in their relationship with Jesus! This semester kids will learn Jesus is the giver of joy. Our emotions can sometimes feel like we’re trying to tame a dragon. But God shows us how we can take control of our anger, fear and sadness, and have joy and peace in the midst of our other emotions. 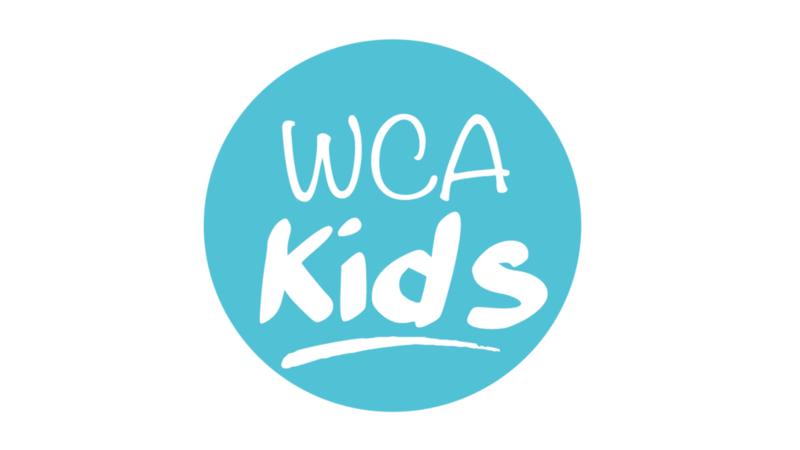 At WC Kids we value parents because we know that they are the most important people in a child’s life. Outside of a Sunday morning, we want to do our best to connect with you, equip you, and partner with you to ensure that your children understand biblical truths and how to live them out!